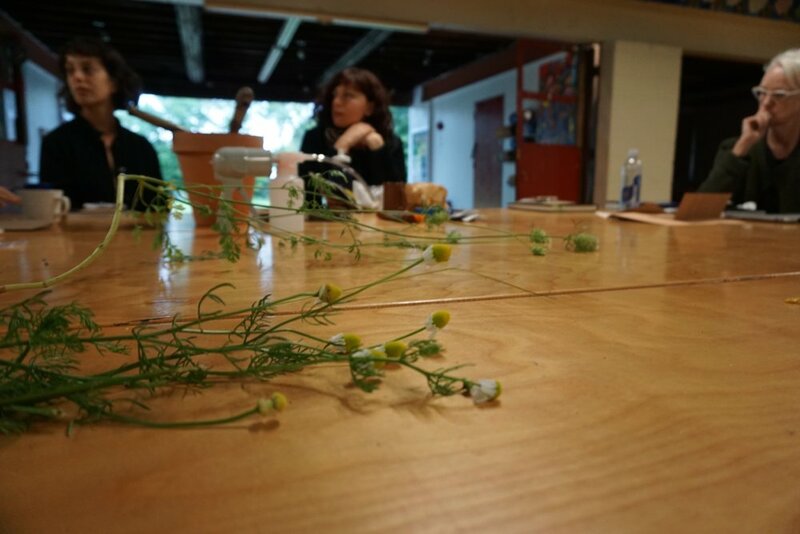 In collaboration with community-based organizations and arts institutions, we are working on creating a garden and organizing a series of accompanying workshops at a number of different sites in New Orleans. Conversation with host Mr. Gandy and Sherry Bronfman about race, culture, and reproductive self-determination. 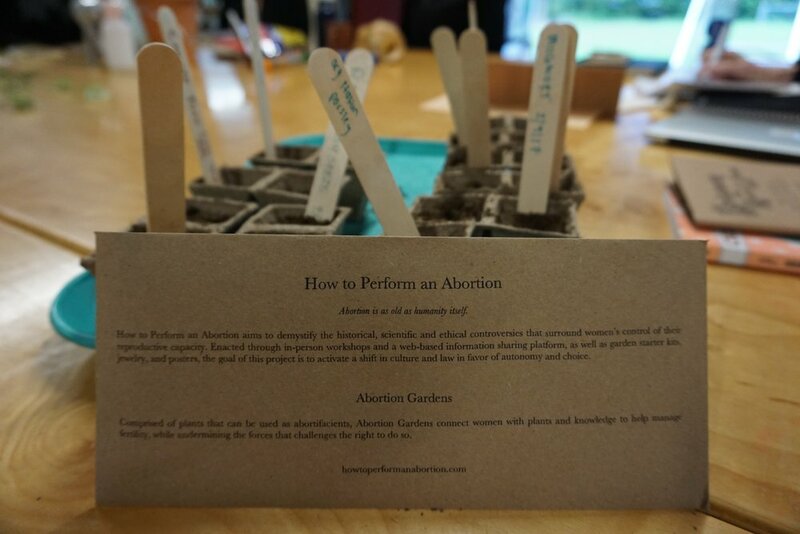 As part of a group show, we showcased a series of plants, tinctures, dried herbs, books, and modern devices for inducing abortion and managing fertility. The contents of our kits were on display, and actual kits were available to gallery-goers free of charge. We also presented a workshop, which brought together a lawyer, herbalist, and doctor to share their knowledge around reproductive self-determination. 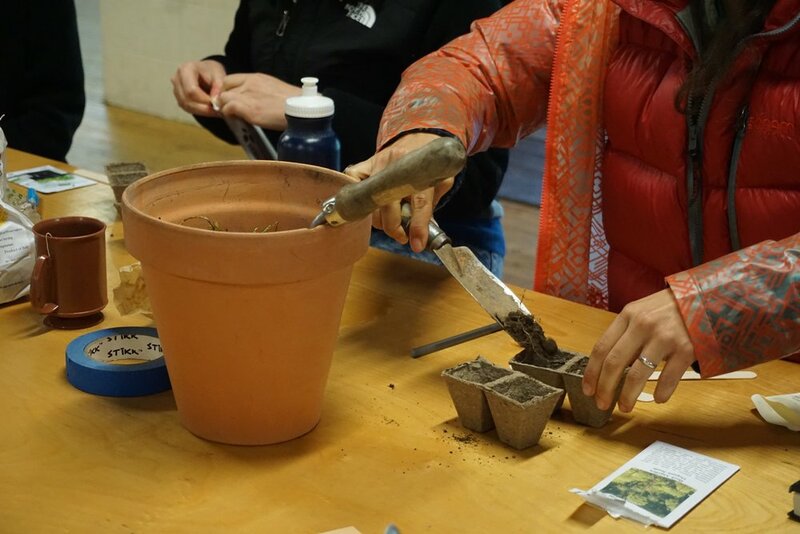 As part of a weekend retreat based on connections between creative practice and notions of survival, we planted a garden, ran a hands-on workshop, and distributed kits to all participants.